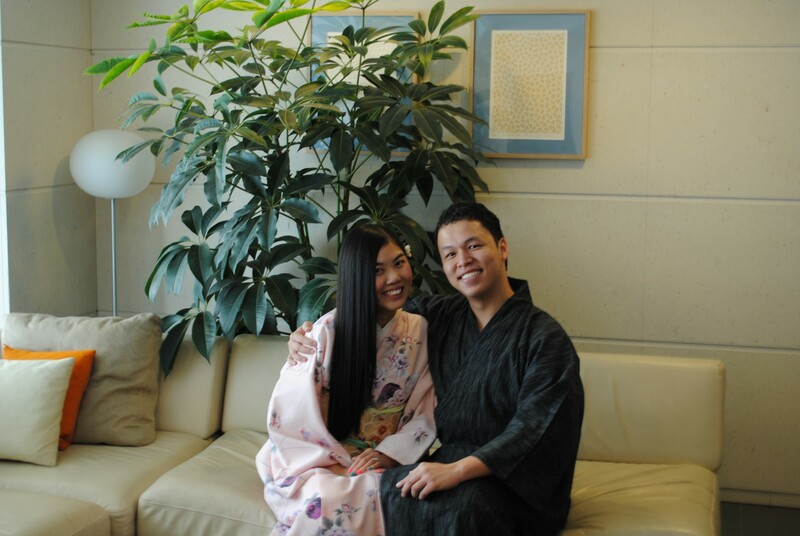 Please make an appointment , not only for rental, but also for buying . 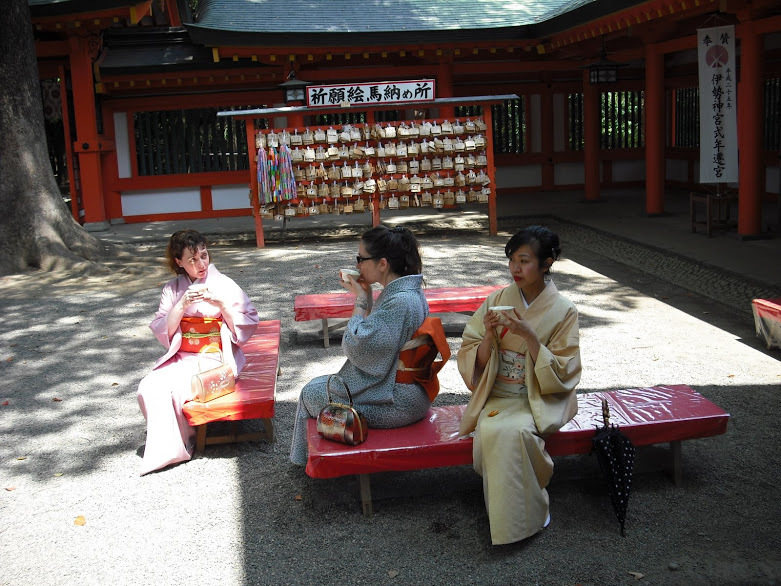 WE ARE AT 5 MINUTE WALK FROM JR HARAJUKU STATION(YAMANOTE-LINE). 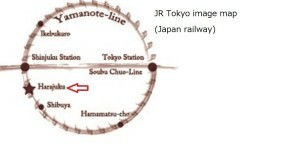 OUR MAP To get a PIN code to see map, please read below and give us requested information. 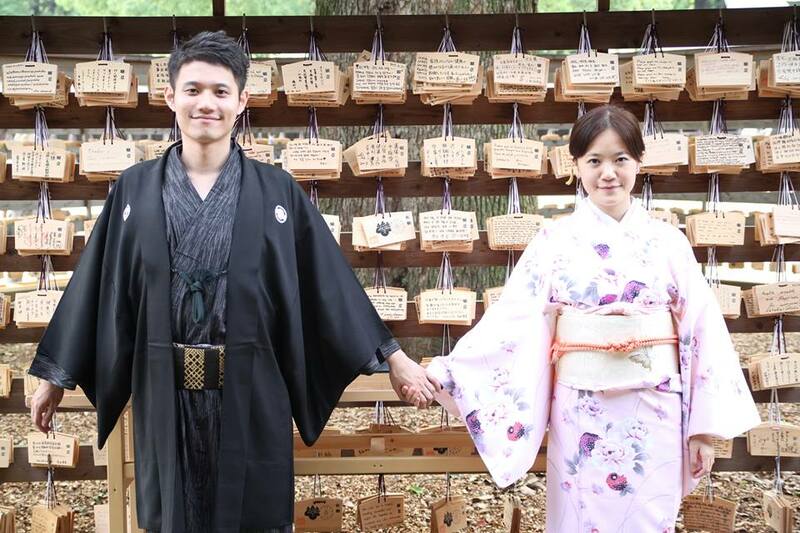 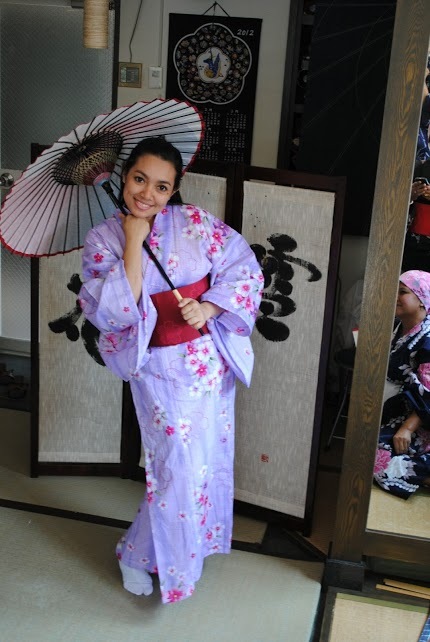 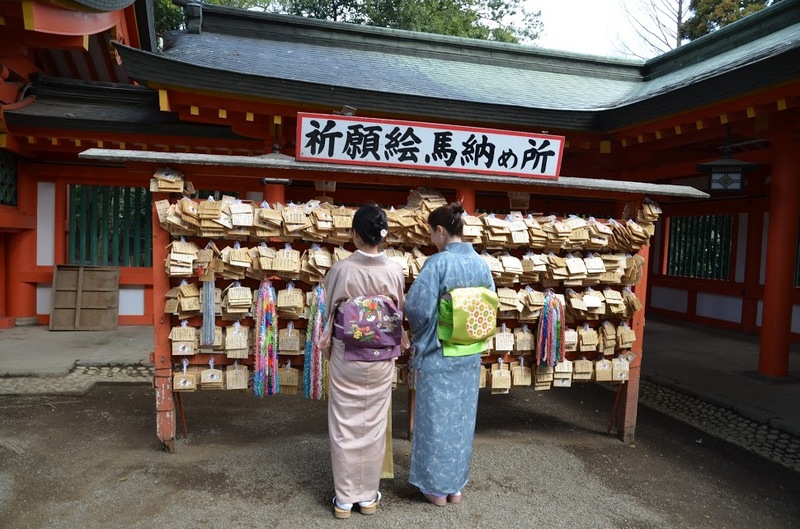 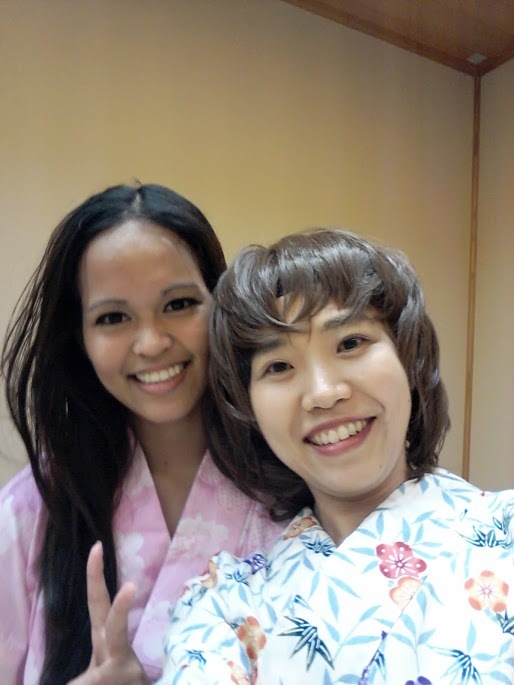 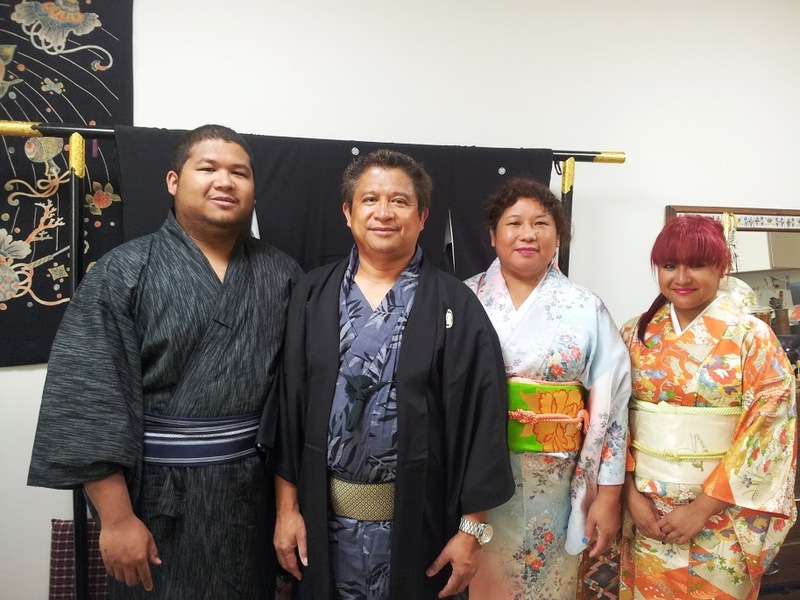 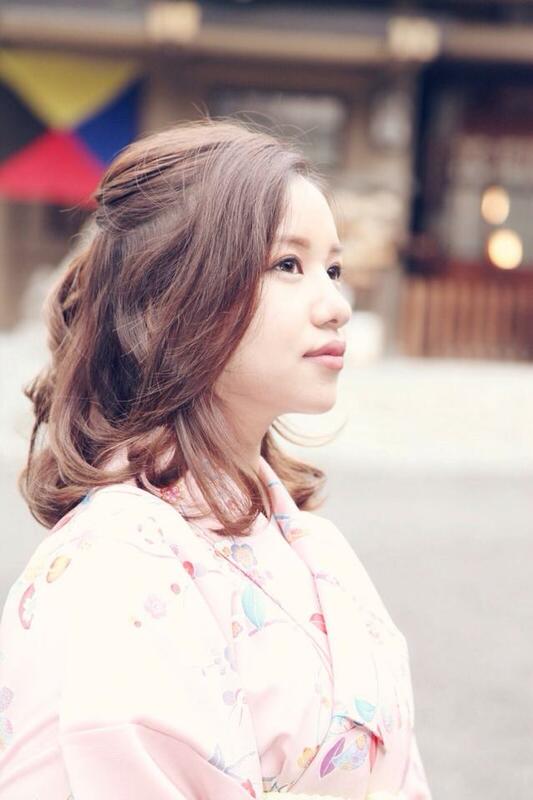 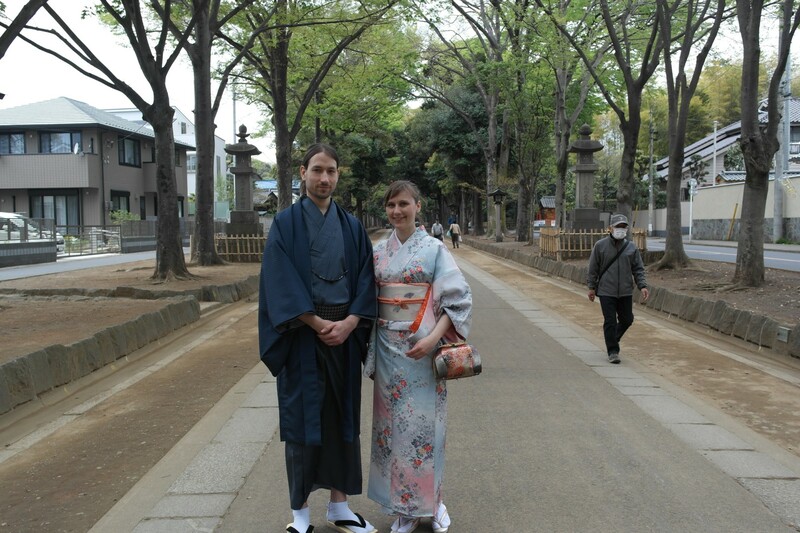 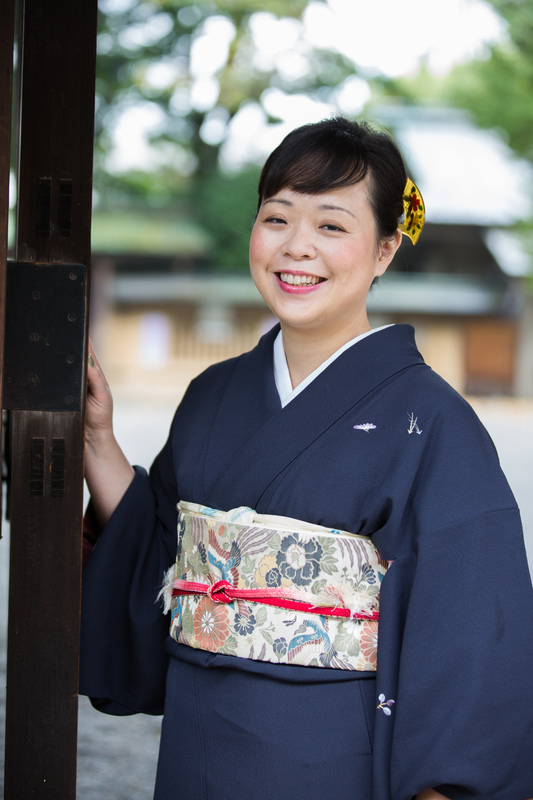 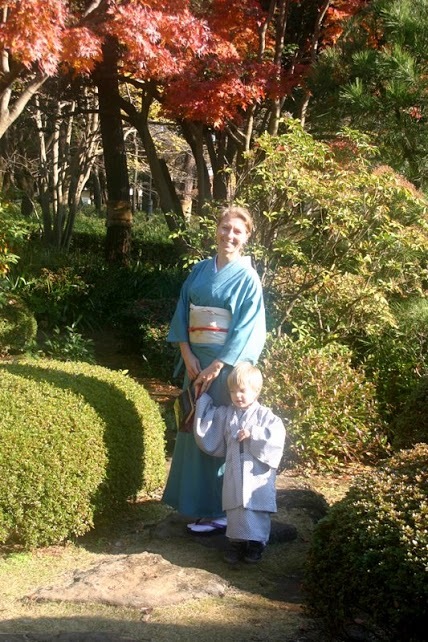 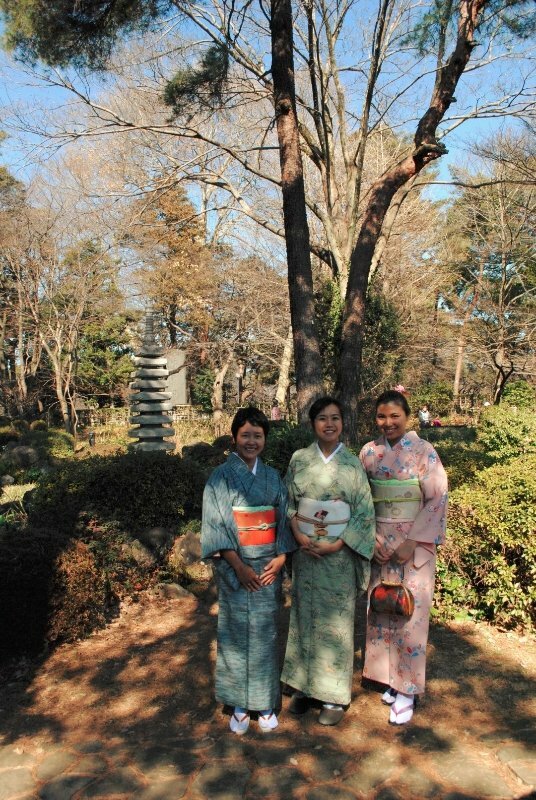 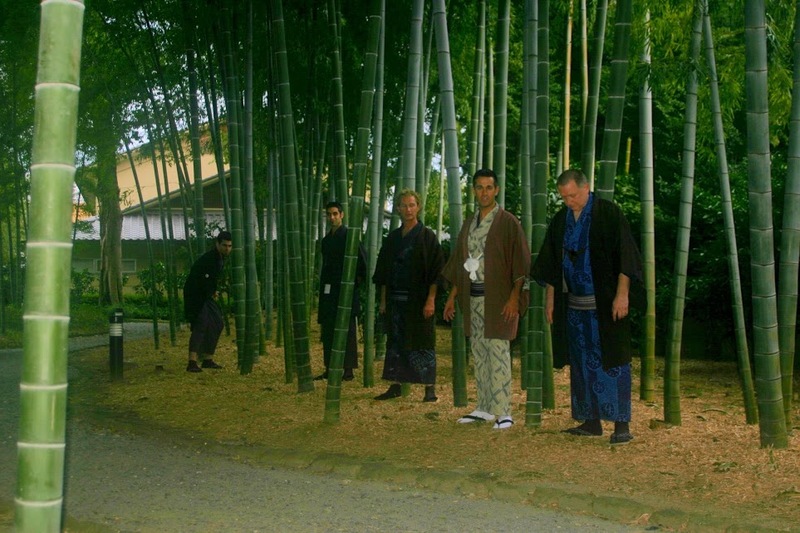 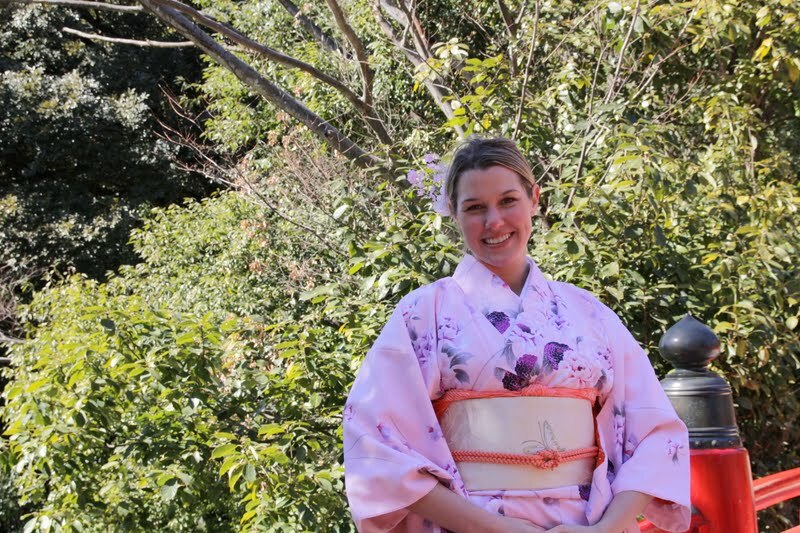 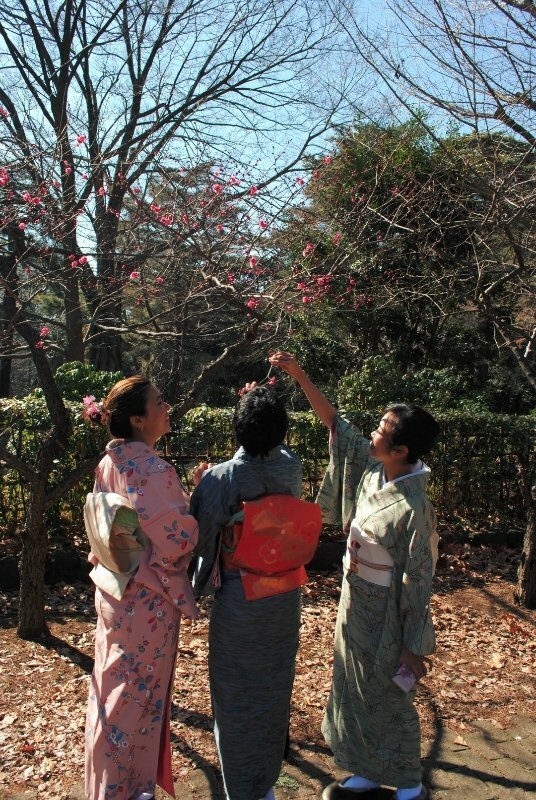 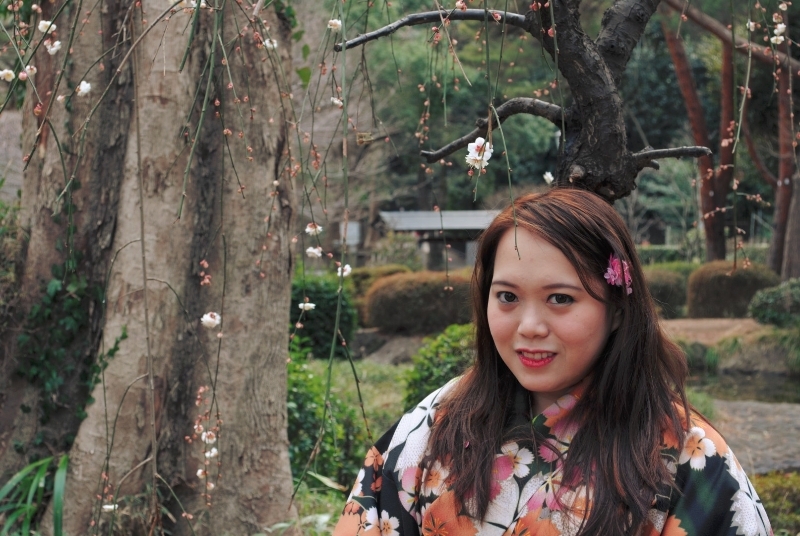 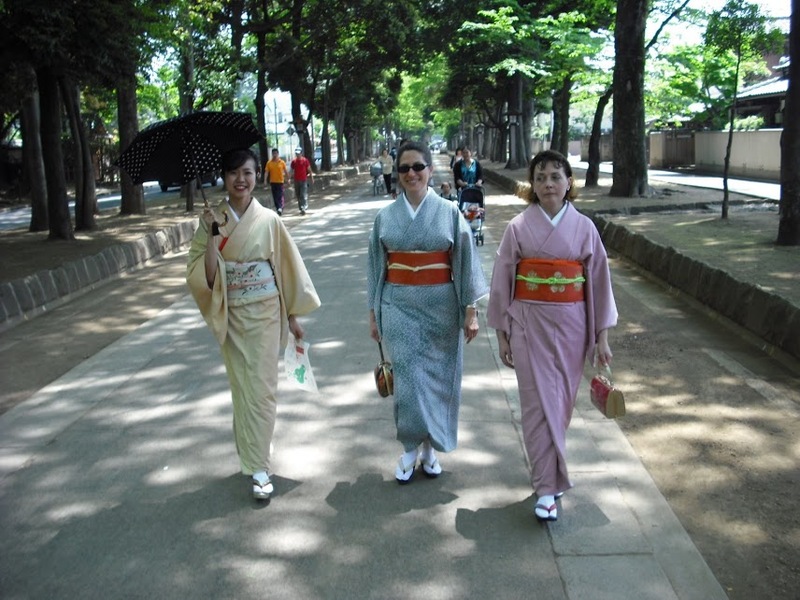 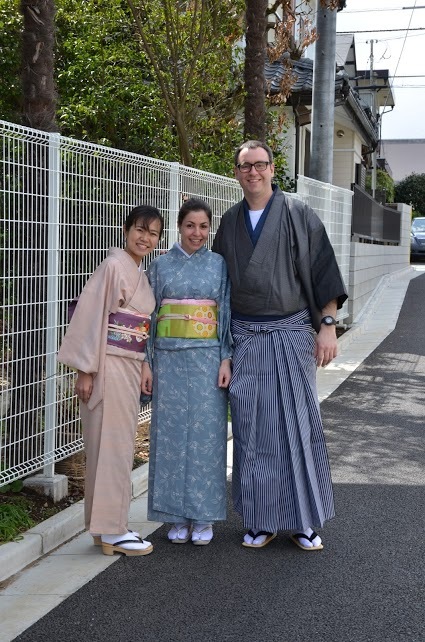 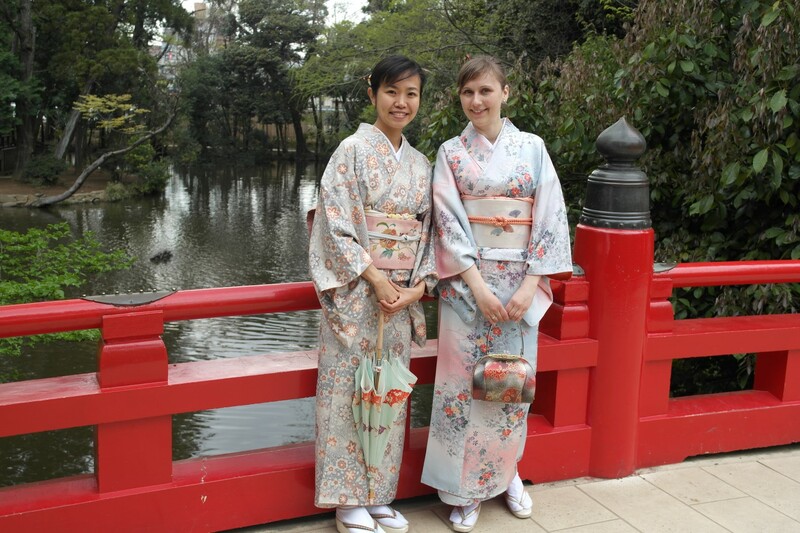 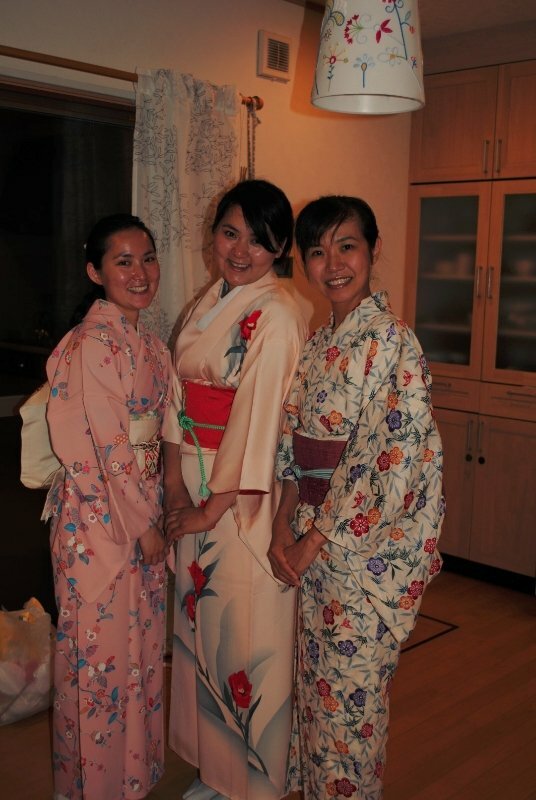 To buy Yukata for out going and Yukata for sleeping ( like the one you use at ryokan). 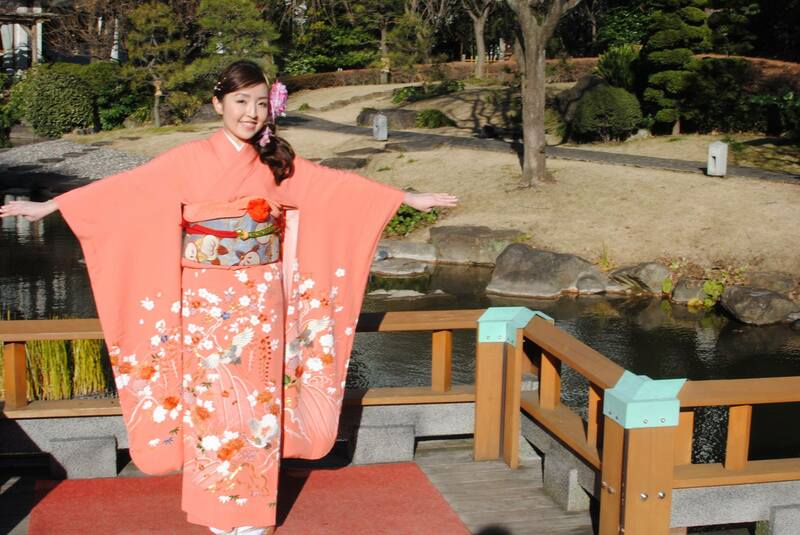 Visit this page At least 2 hours advanced booking request. 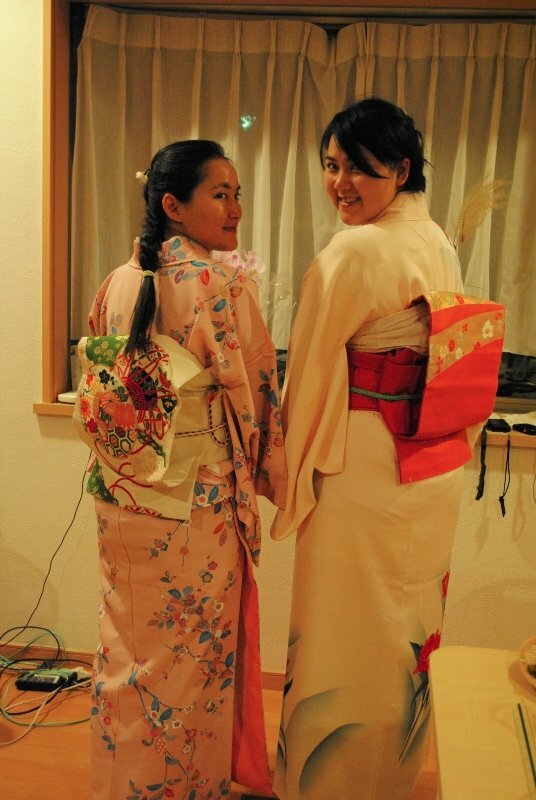 To buy a piece of second hand item (inc Kimonos) . 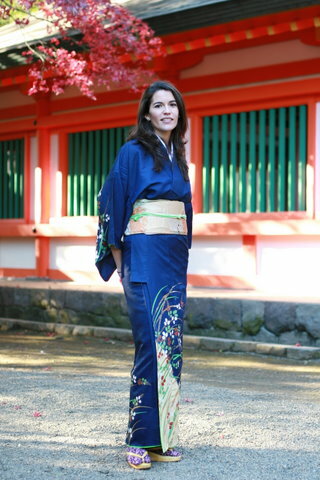 Now we sell only at our online shop. 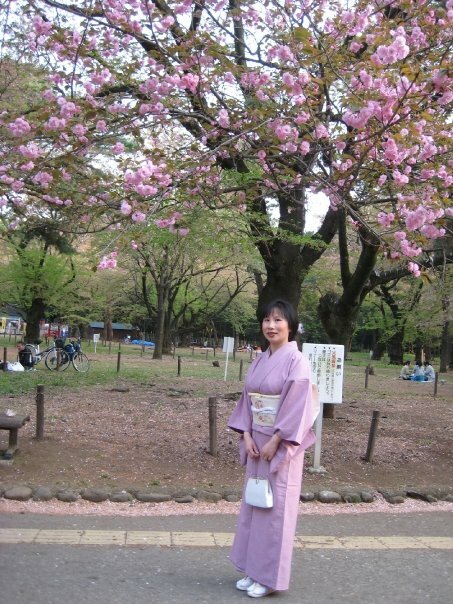 Deliver fee in japan is on us(over 10,000yen items). 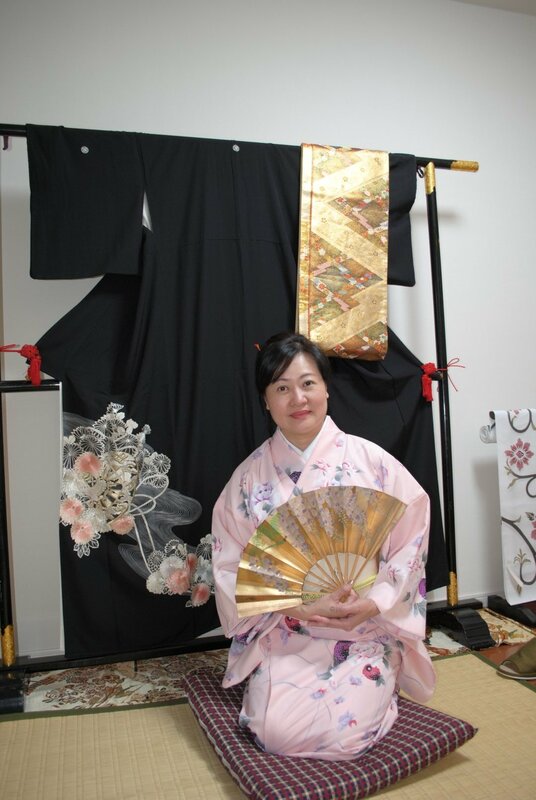 If you would like to see it, please join our rental plans but this cost is additionally needed. 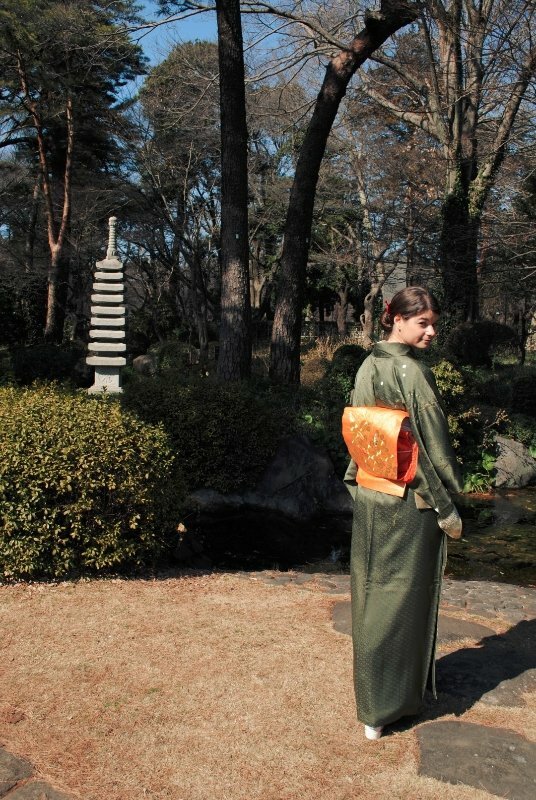 Cheapest choice is our mystery bag 4500yen for online shop. 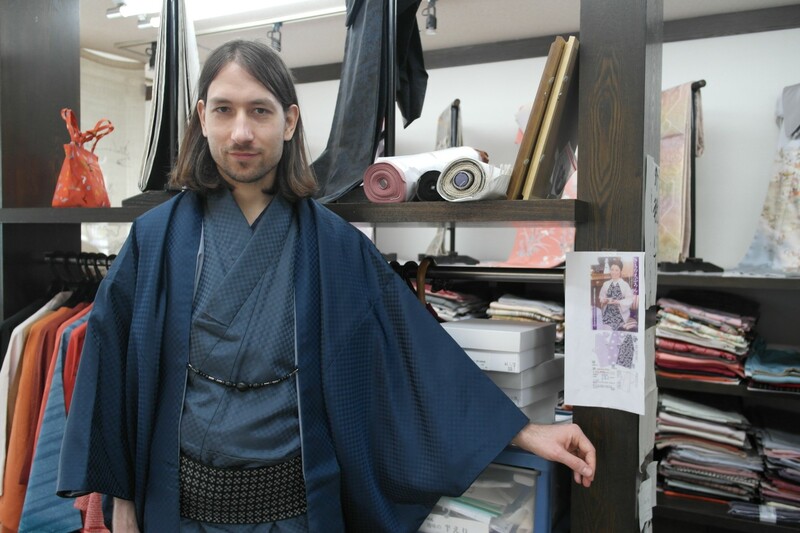 To buy full set of second hand Kimono for women and men. 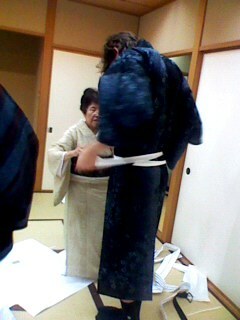 Total price at least 40,000yen but depend on your size even more. 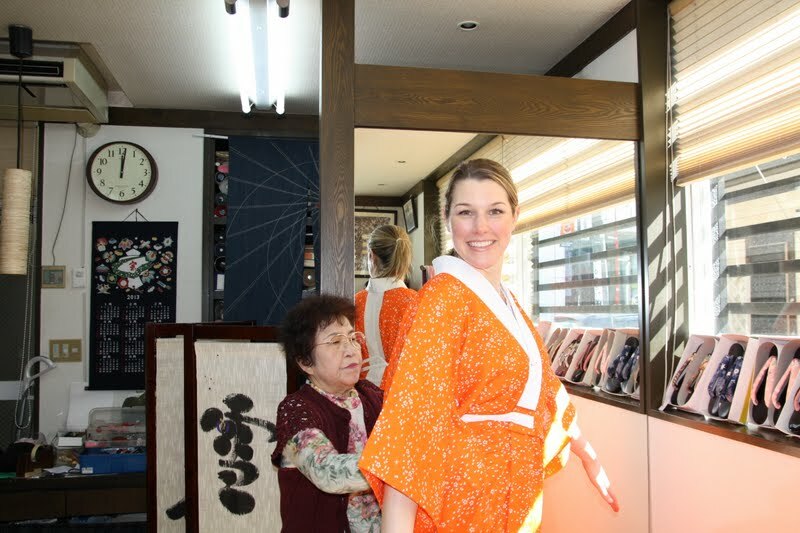 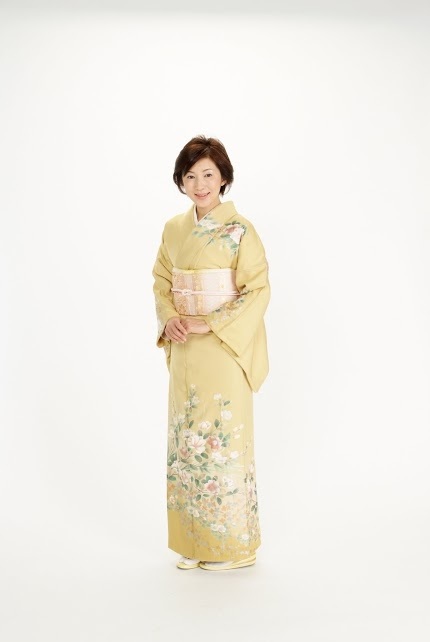 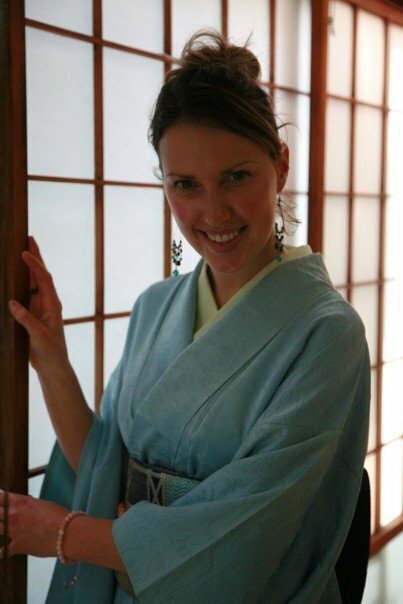 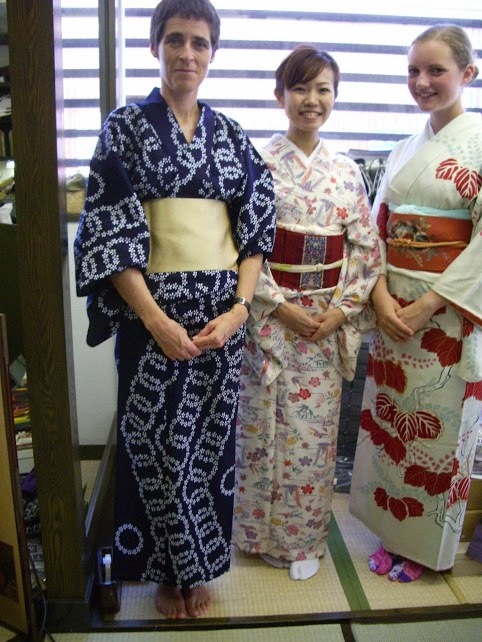 Please make an appointment and pay 30min consultation fee 3000yen in advanced and you can try one Kimono and see. 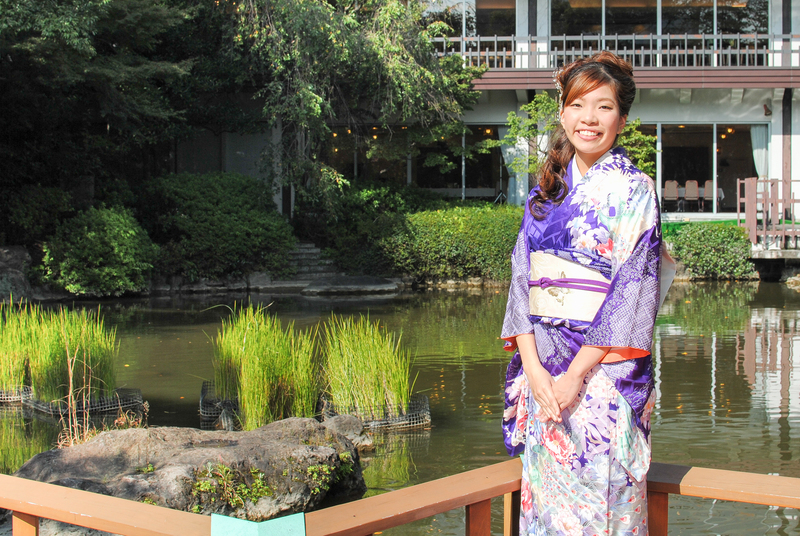 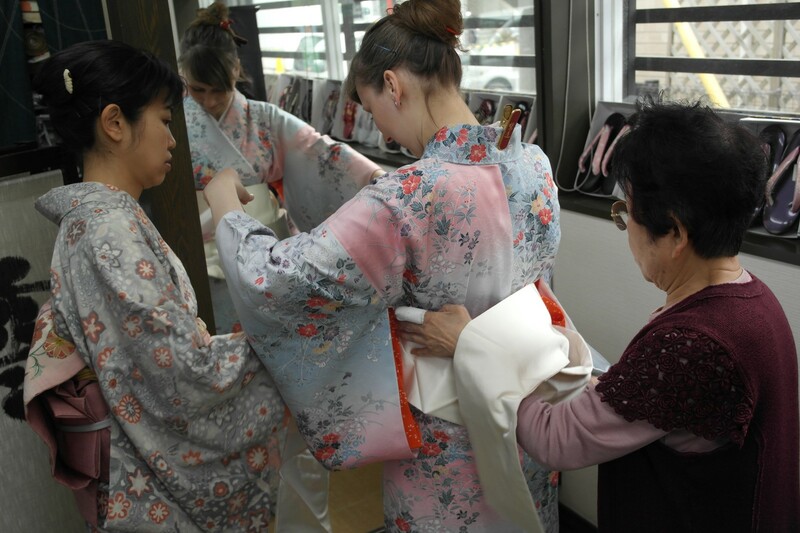 To new items like buy tailormade Kimono and Yukata. 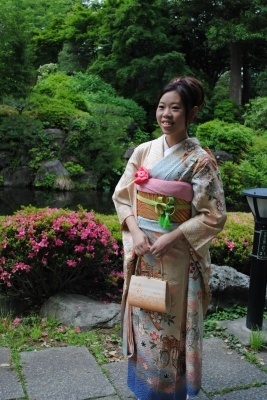 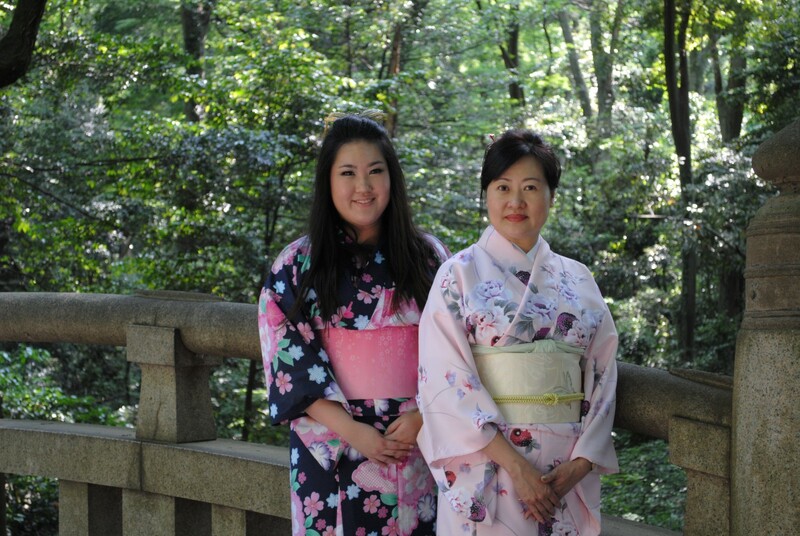 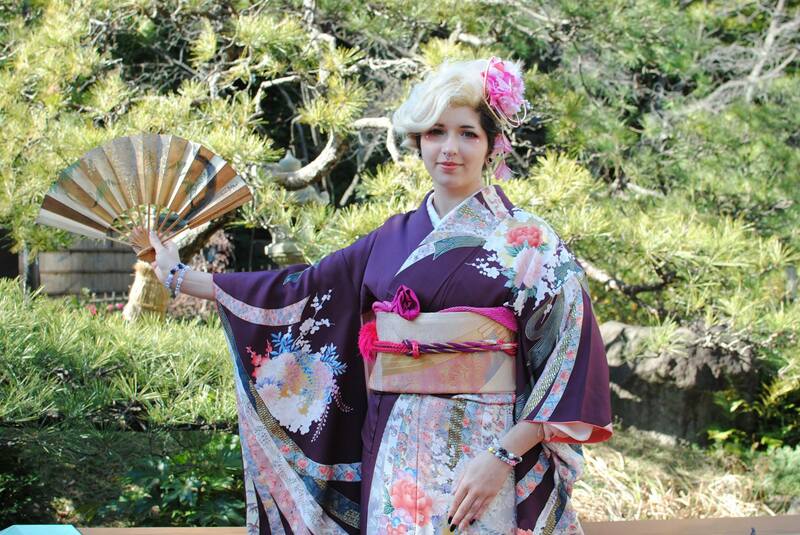 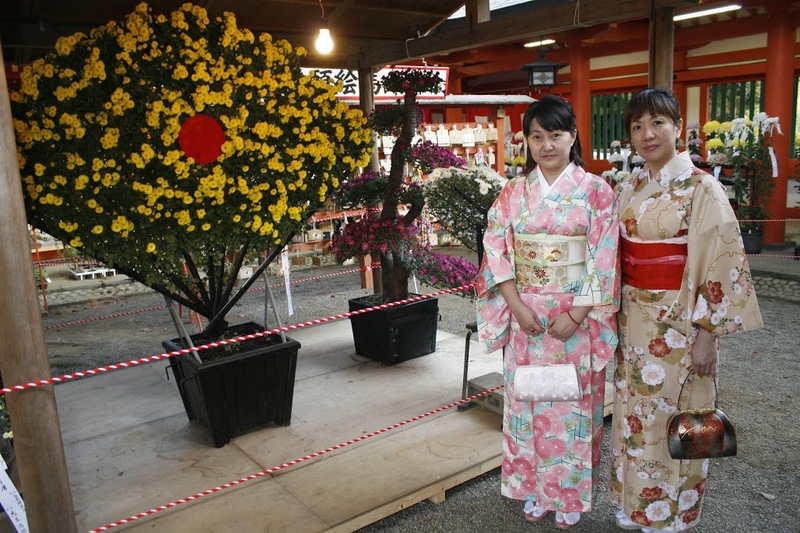 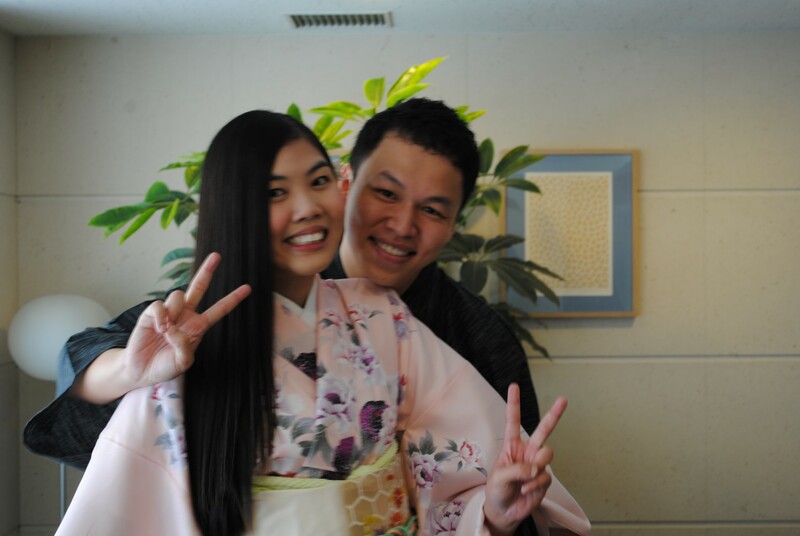 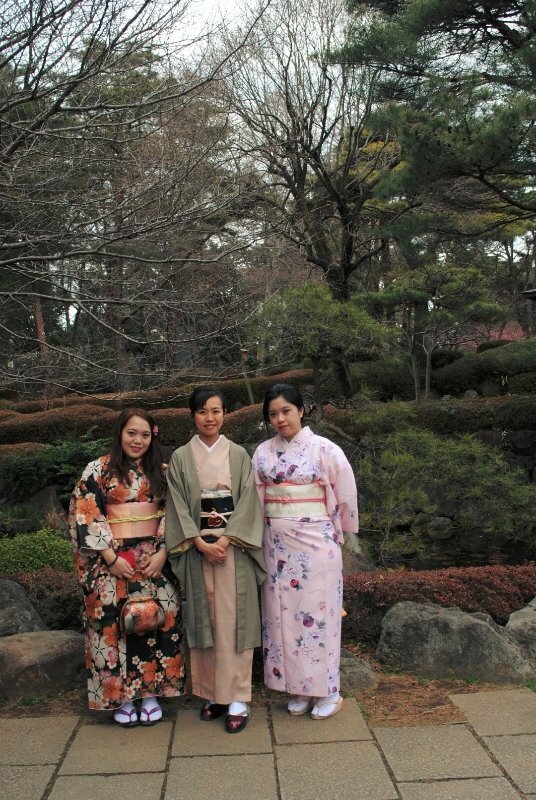 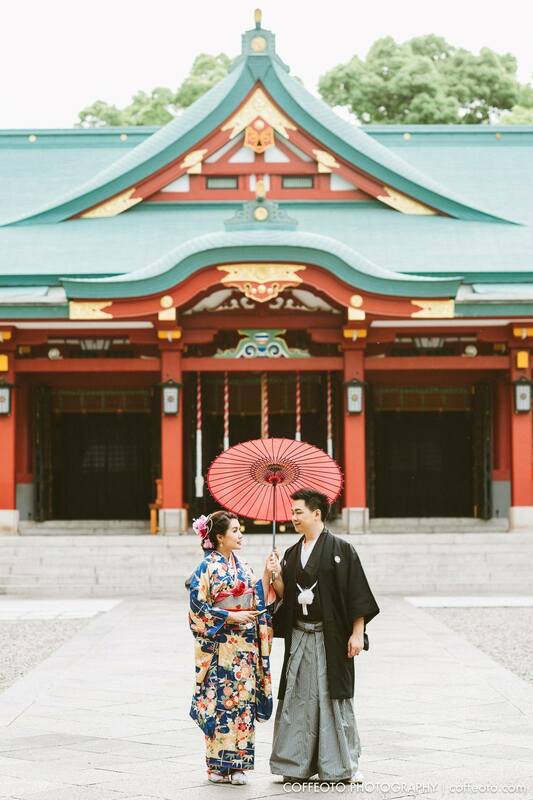 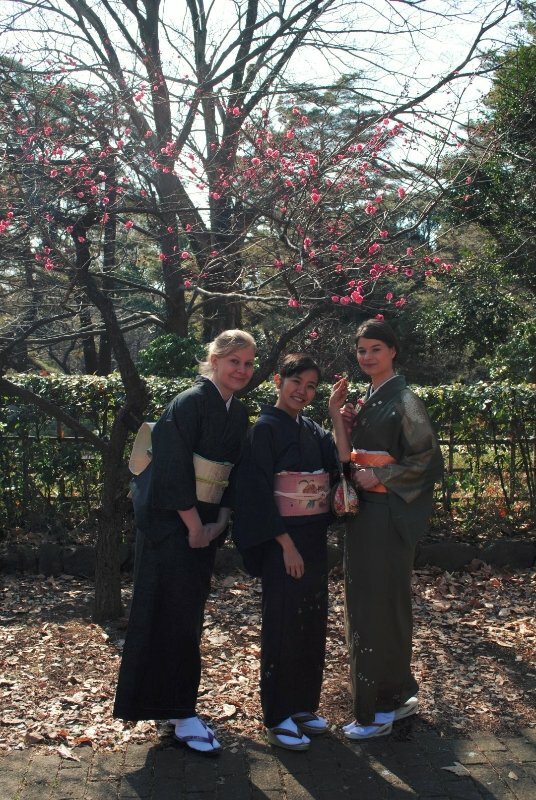 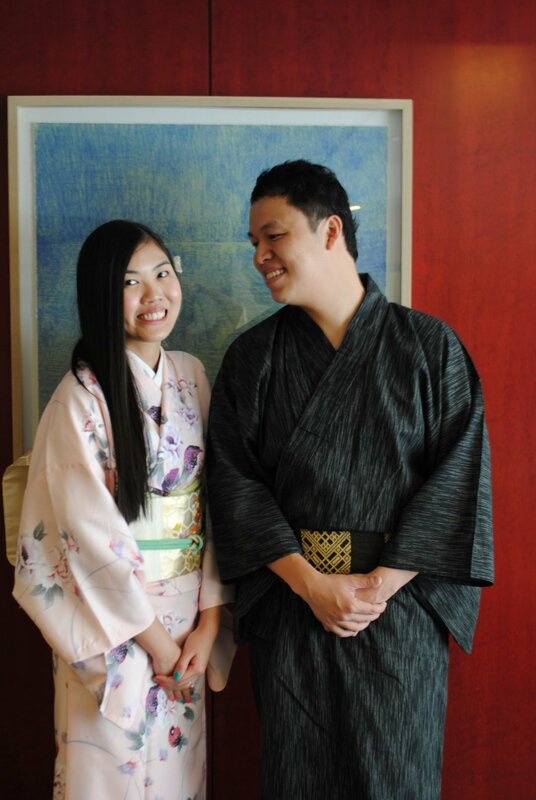 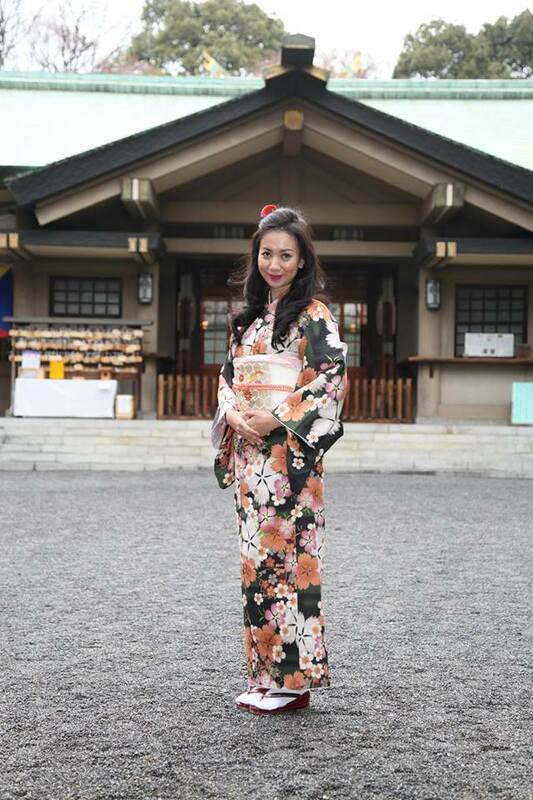 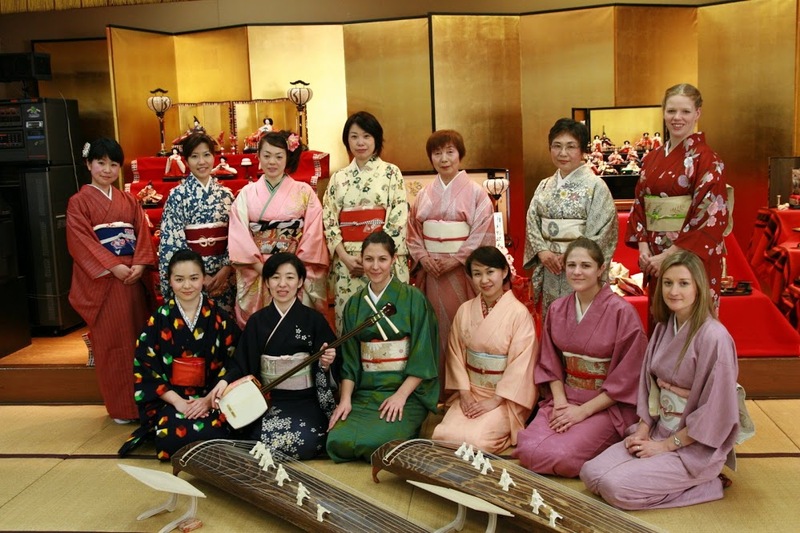 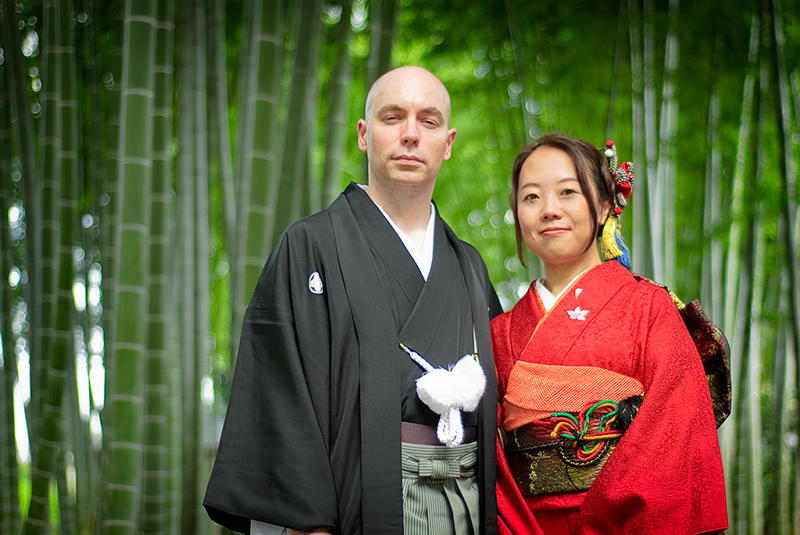 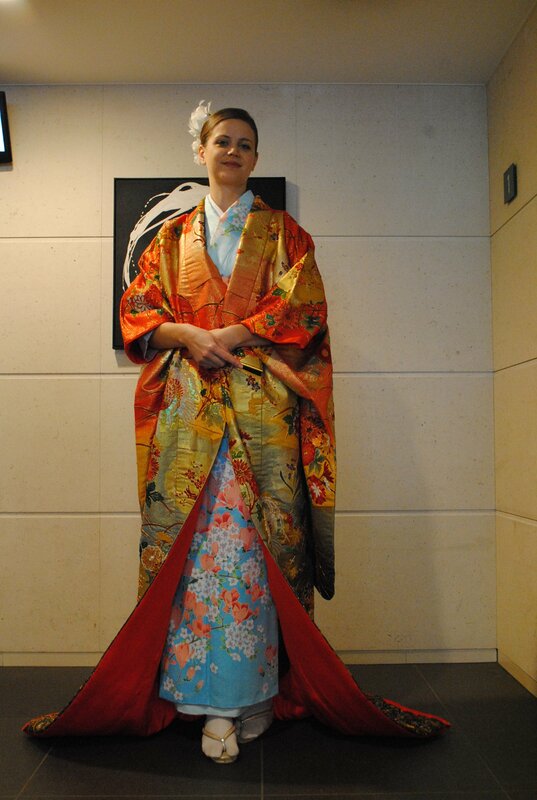 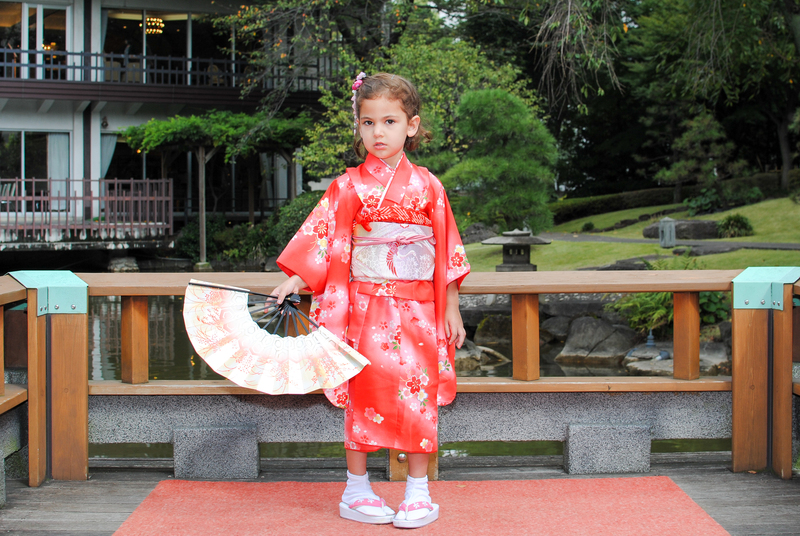 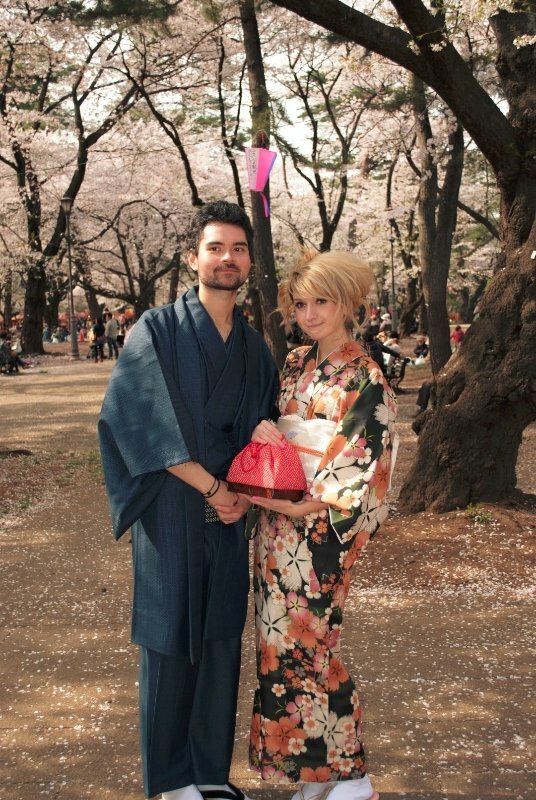 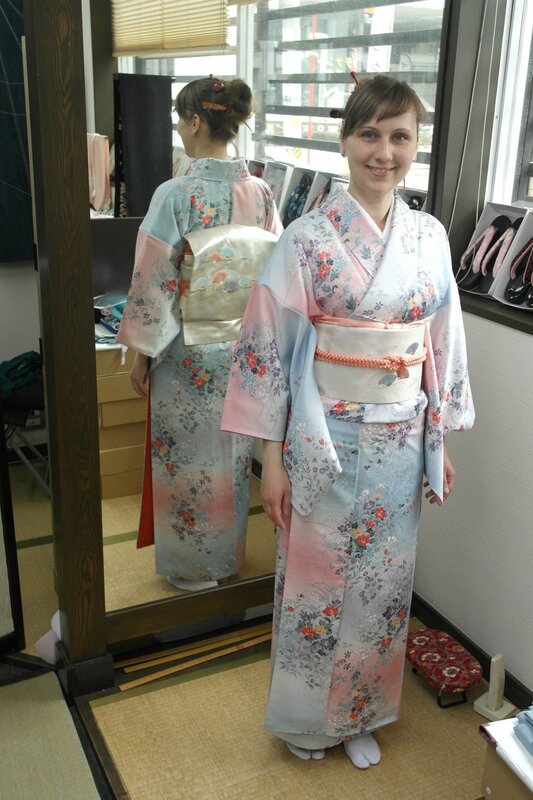 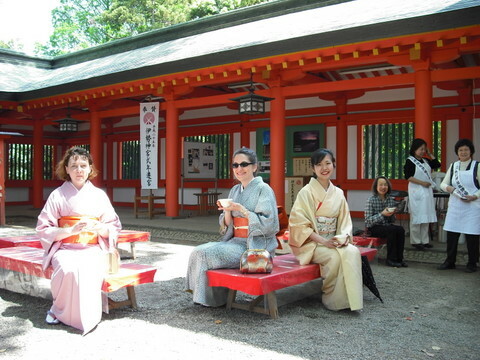 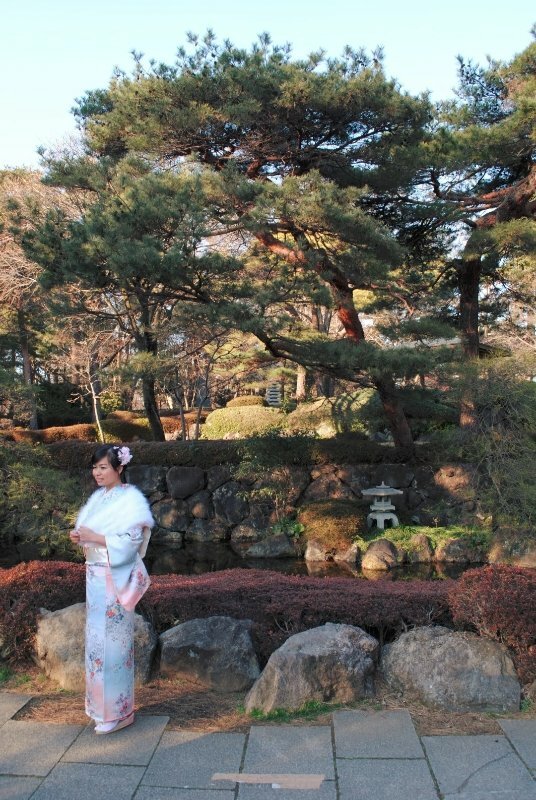 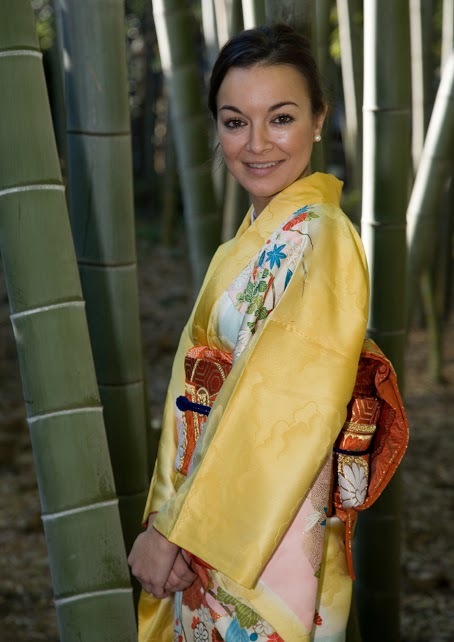 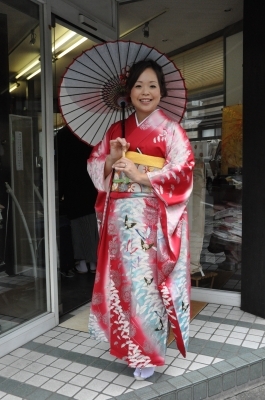 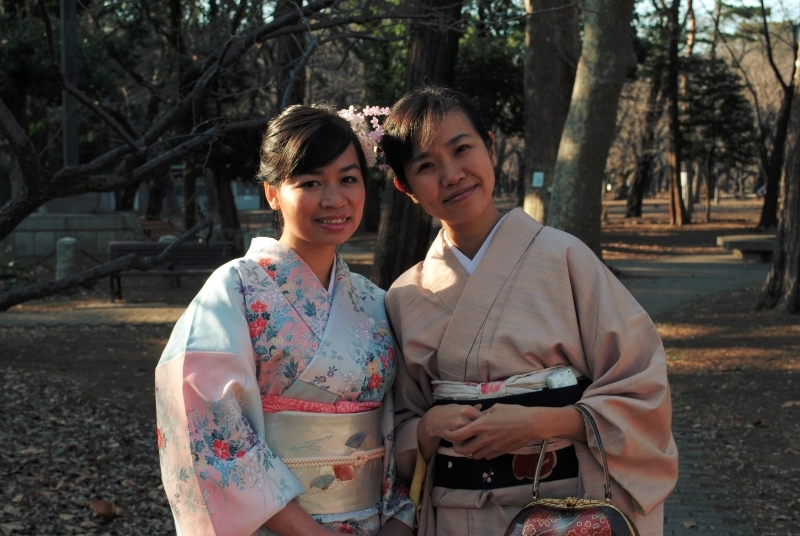 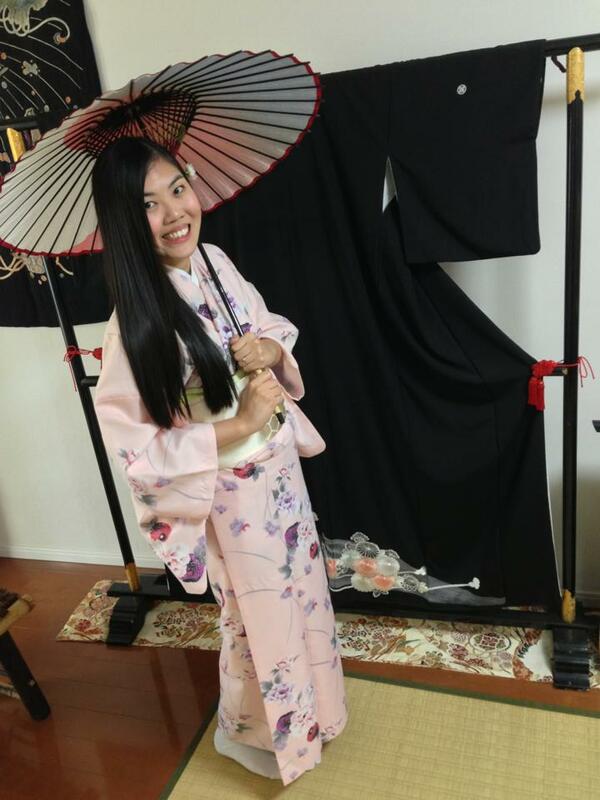 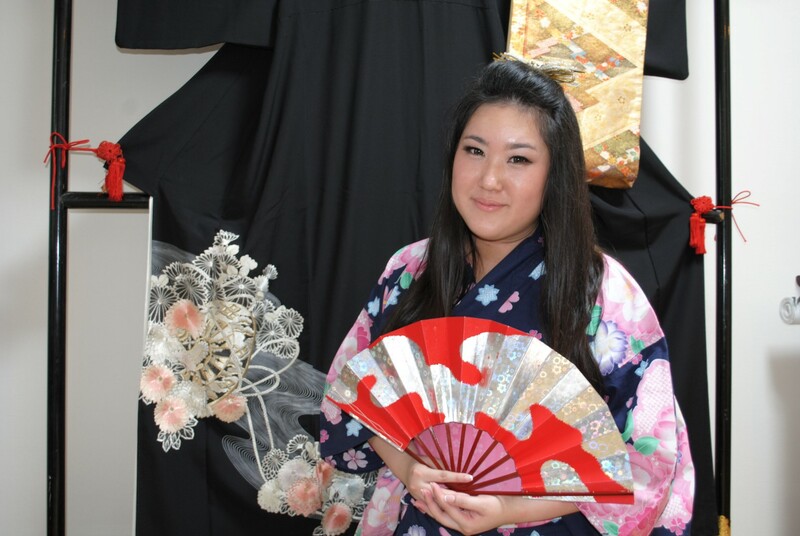 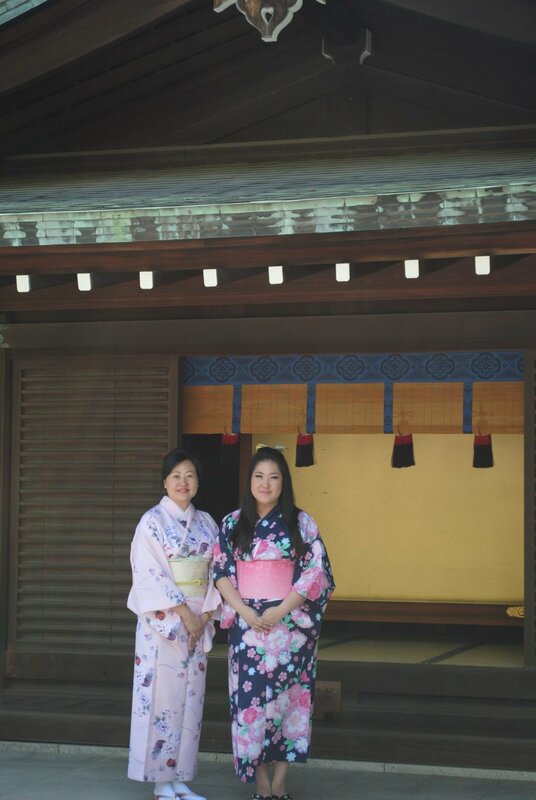 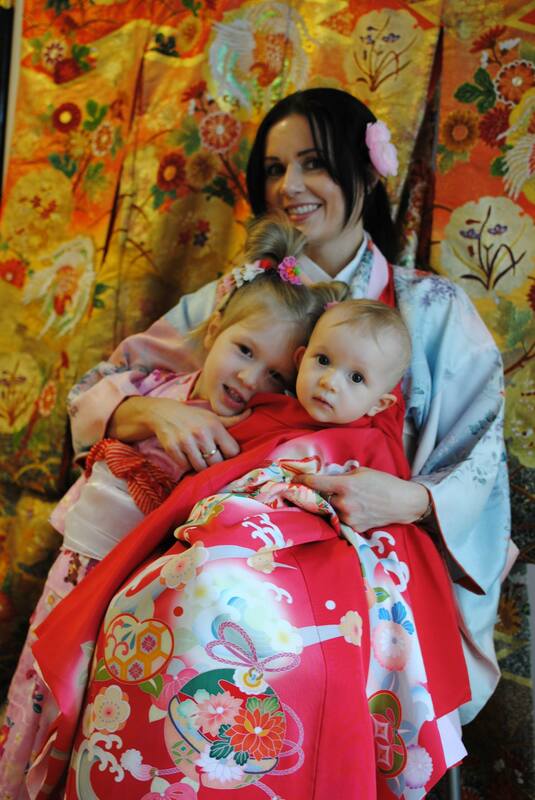 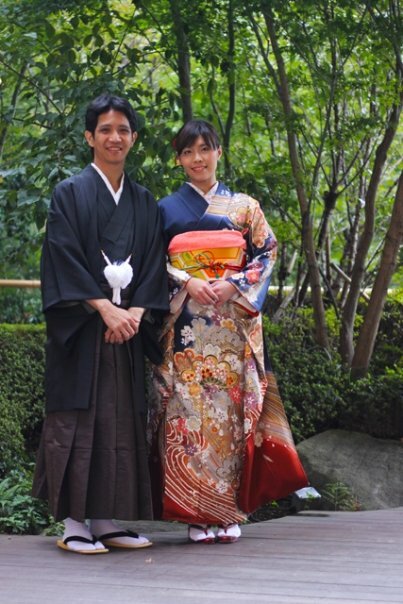 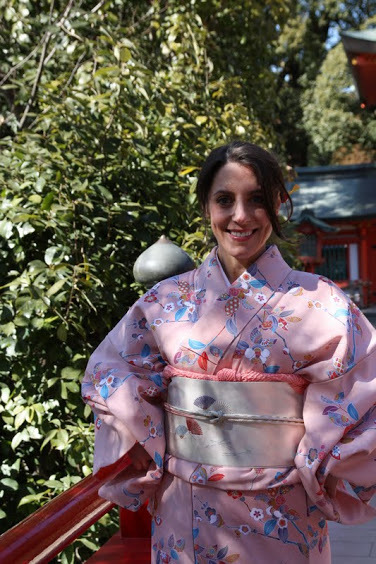 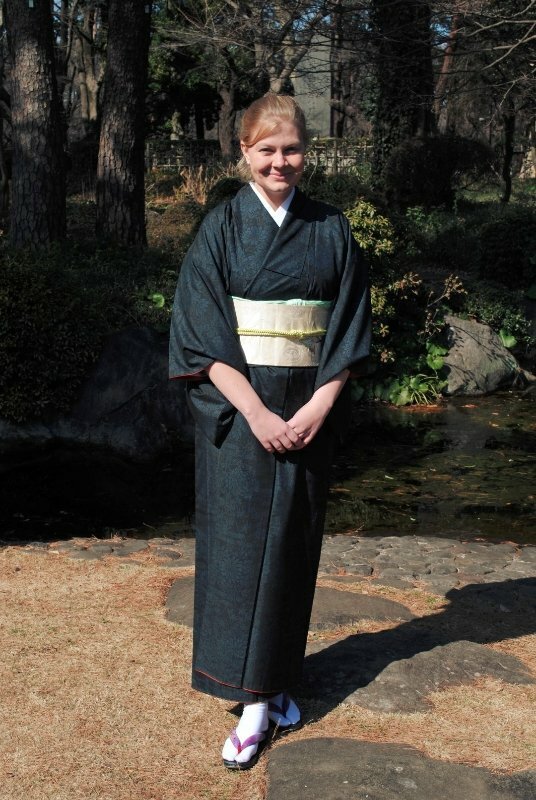 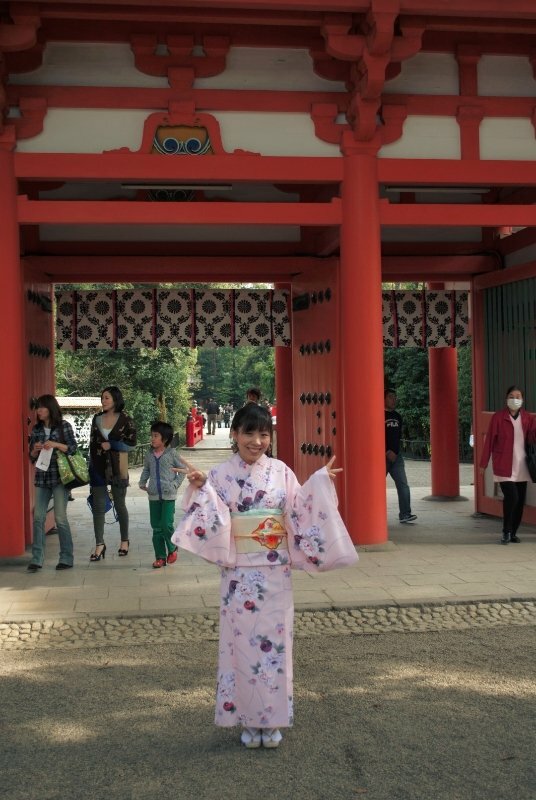 We can even arrange Kimono artist like Haute couture. 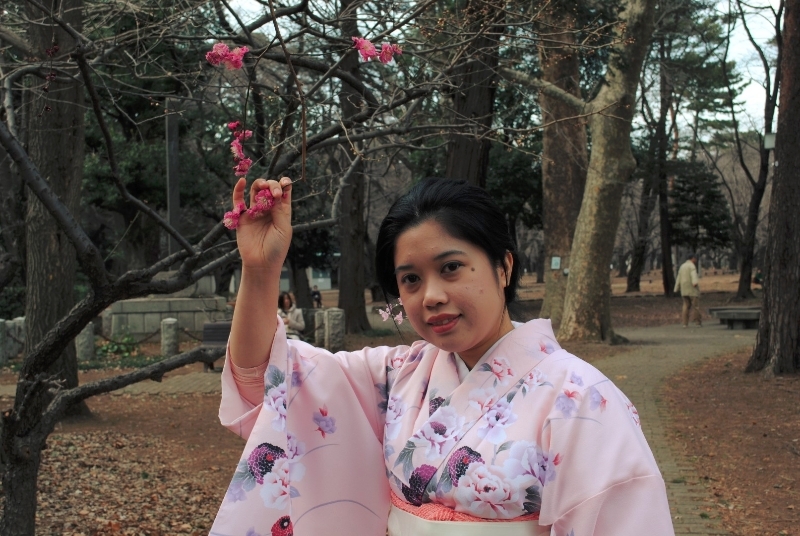 Time is needed but you will get special one. 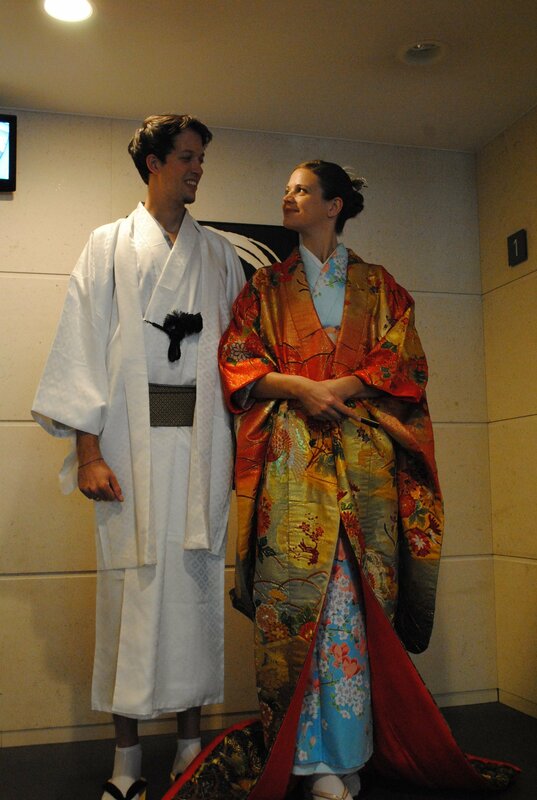 Email at us your size and budget. 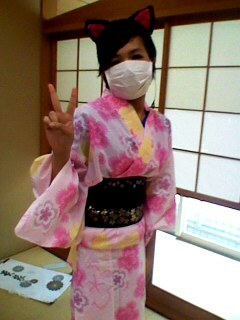 To rent Kimono. 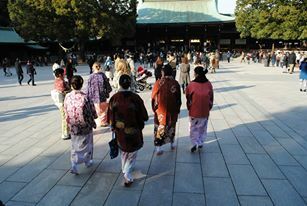 Visit this page At least 2 hours advanced booking request.